Welcome to the Life’s A Bargain Color Time Crafts Review! These products are great to keep the kids busy on a rainy day, perfect for birthday parties, family functions, or other gatherings! The markers dry quickly and are non-toxic, no worries! These fabric markers do a great job, after running the tote bag through the wash a couple of times, you won’t notice any fading! 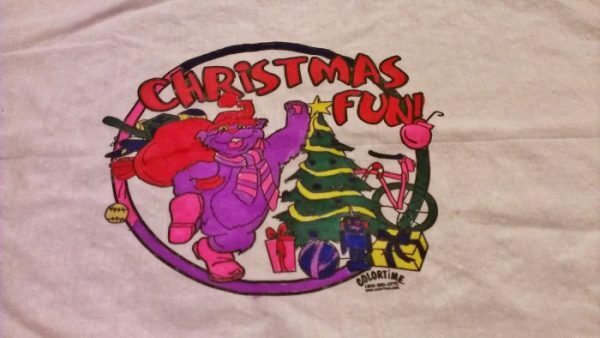 Included with the products you’ll get from Colortime Crafts are the easy to read instructions. Following the instructions is essential to making sure the markers only color where they’re supposed to and don’t bleed through the fabric. Don’t worry; it’s easy to make sure you’re doing it right. The markers smell far less than most fabric markers! The tips are large enough so it doesn’t take forever to color large areas. Ink is long-lasting and very bright. 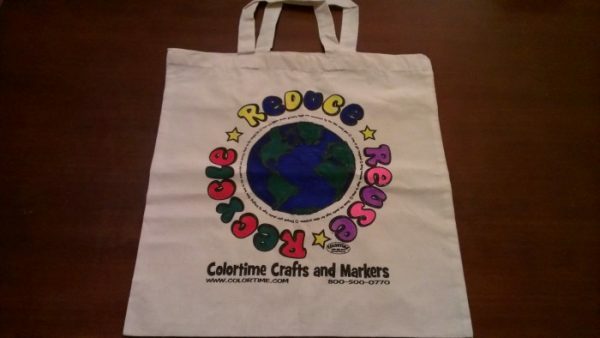 The Recycle Tote Bag was easier to color because it was made of a thicker material. 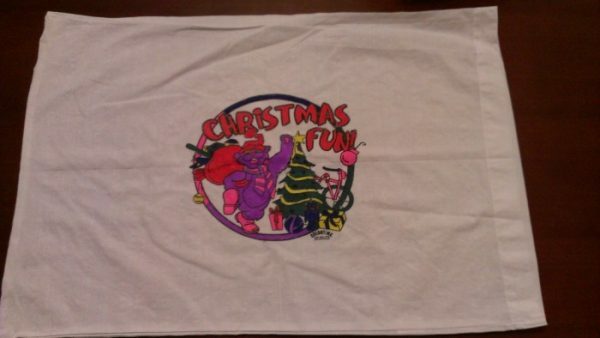 The pillow case wiggled around a bit more, but both were fun and easy to complete. Overall, these make a fun project for the kids! Looking for a bargain on these products? Take advantage of these special offers from Colortime Crafts! ColorTime.com and get 15% off your entire online order by using coupon code 15for30C when you checkout. The coupon must be used at the time of purchase and cannot be combined with other offers or discounts. Offer expires April 16th 2013. Get free ground shipping on order of $60.00 or more (in the continental USA only) when you use coupon code: FRSH11W. The offer is only good for retail, web-based order places on ColorTime.com. Free shipping may not be combined with any other offers. Visit Colortime Crafts and save today! 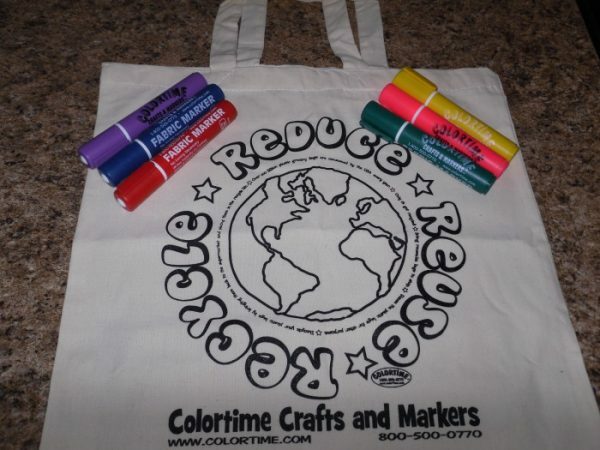 Enter to win 1 Reusable Tote Bag and Markers from Color Time! Congratulations to our winner, Kara W.!!!!! The products in this review were provided to me free of cost for the purpose of conducting this review. All opinions expressed in this review are my own and are not influenced by monetary compensation. Life’s A Bargain is not responsible for the shipping of product to the winner.